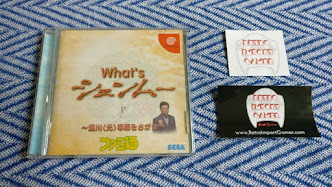 However there were various problems with the version that Sega put together. 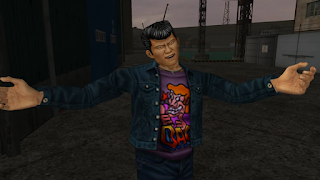 Mr .357 comments: "In an attempt to smooth out the flow of Shenmue, they rearranged some scenes from the game, which ultimately messed up its canon. More importantly, in order to fit it into a reasonable run time, many scenes and events were removed entirely. 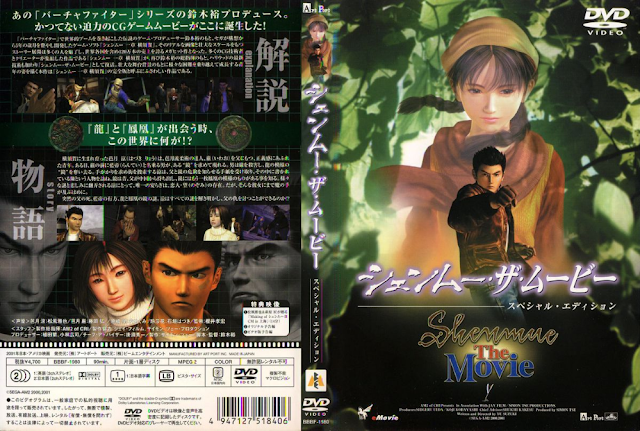 This has always given me a great sense of disappointment toward 'Shenmue: The Movie', so in February of 2016 I decided that by using modern emulation I could make my own version from scratch that would be far superior to the original". 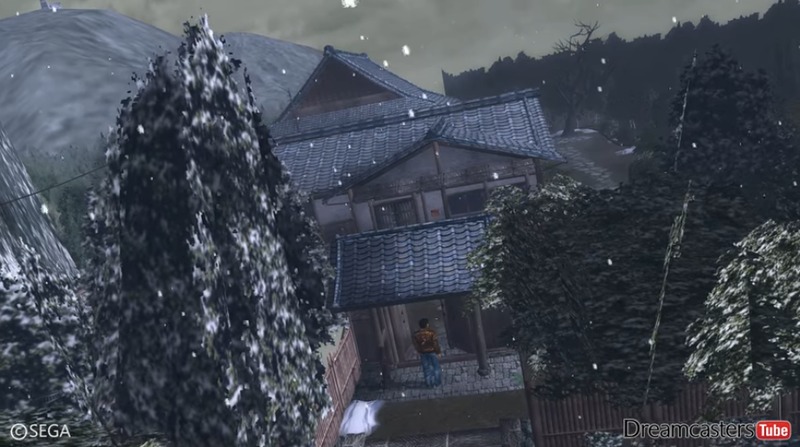 The result of the untold hours of work is a lovingly-crafted film that has received glowing feedback from other Shenmue fans. 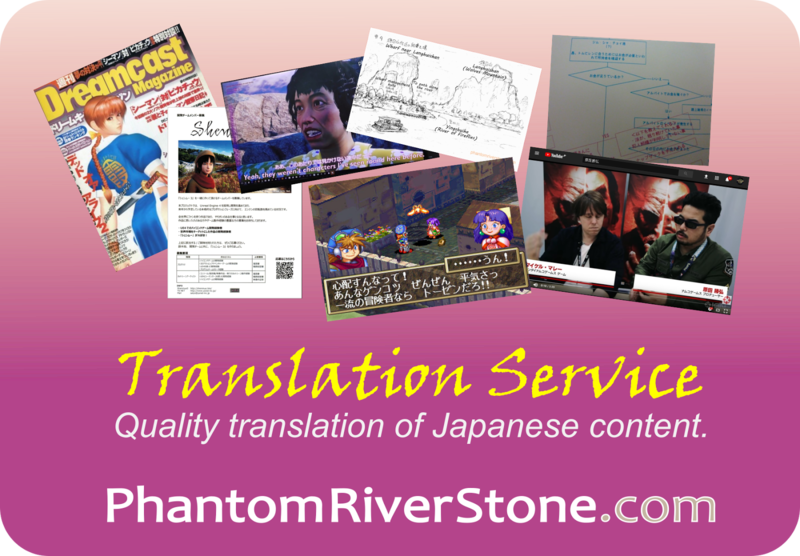 It even includes minor cut-scenes and sequences that are easily missed on standard play-throughs (such as Ryo's phone-calls to Nozomi) and which were completely missing in the official movie. A reflection of its quality is that it has even been selected as one of the featured films at the MAGFest Games on Film video games festival in Maryland, USA held from January 5-8, 2017, an event that features "the best video game films of 2016" - see the Games On Film website for more information. It weighs in at just under 5 hours, so grab the pop-corn (or spread the viewing over the course of a few days) and enjoy this definitive version of the Shenmue movie! This video was released just this week on YouTube by the talented "Dreamcasters' Tube", is a stunning Shenmue tribute to help promote and support the Shenmue III Slacker Backer campaign. 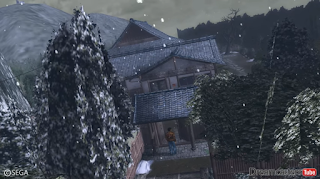 Running in widescreen at a silky-smooth 60 frames per second, and upscaled to 4K resolution, it is a montage of Ryo's story covering Shenmue and Shenmue II. 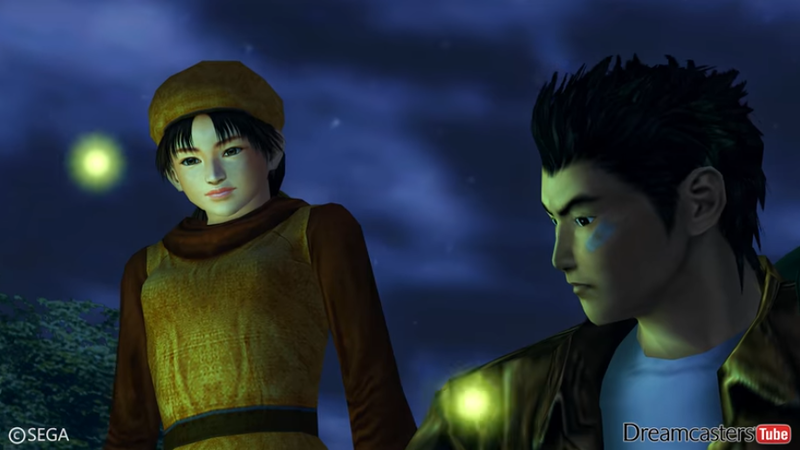 Set to the orchestral piece "A New Journey" from the Shenmue soundtrack, it is a compelling digest of Ryo's adventures at approximately 8 and a half minutes in length. The footage was captured using a combination of the Demul and NullDC emulators, presumably using the known widescreen hack, with software used to apply various post-processing effects such as frame interpolation and color enhancement. Some small sections, such as the intro scene, were speeded up to match the music. 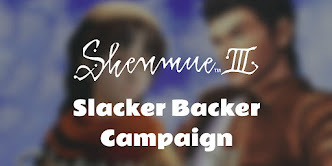 With its jaw-dropping visual appeal, it should be very effective in promoting the Shenmue III Slacker Backer campaign. (Slacker Backer website: https://shenmue.link/order/ ).